THCC has all the experience and resources required to carry out all kinds of clearance work. We are licenced waste carriers, and if you require the removal of household goods and waste, so that your property is left clean, tidy, and empty for sale, or transfer to a landlord, we can help. You can be sure that your clearance will be conducted in a professional, non-intrusive manner thereby giving you complete piece of mind. THCC combines its clearances with transport and moving contents as well as disassembling furniture, removing lamps and shades and household items, taking down the and ensuring all the cupboards and drawers are empty with no items unknowingly left behind. We offer a total package for the partial or entire clearance of the home, including transport and moving. THCC are able to offer you transportation of items purchased from shops like Argos, Home Base, B&Q, Wickes but you don't have the necessary room in your vehicle to transport it home. THCC will get them delivered as quickly as possible and without any damage. It can work out cheaper than paying store delivery costs and we give you a delivery time that suits you rather than a 12 hour window most companies offer. 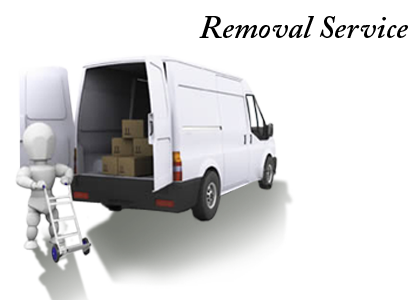 We also offer to convey your items to a specific location, we will collect your items from the place pointed by you and then deliver these to wherever you require. No more worrying how your going to get that three piece suite or wardrobes across town to the member of family that wants it. The cost of the transport is determined by the time it is likely to take and the volume of items to be carried.